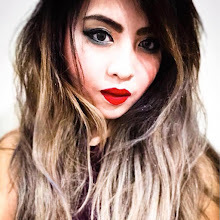 Who among you watched the Manny Pacquiao and Floyd Mayweather fight last weekend? 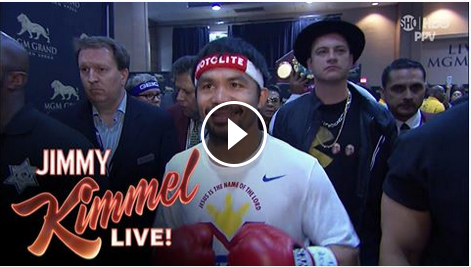 I'm pretty sure you noticed Jimmy Kimmel as part of Pacquiao's entourage. Well, here is the video of Jimmy Kimmel explaining what happened behind the scenes!